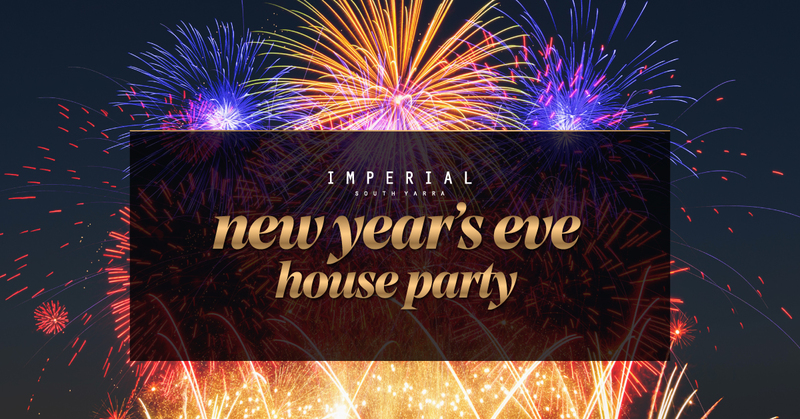 Imperial is going old school playing house party anthems & tropical house beats. With two rooms of music and live coverage of the fireworks on big screens, this is sure to be an NYE you won’t forget. Entry is free, first in best dressed. Get your pals organised scoop up your > > tickets < < today!